As more and more people not only choose to live a sustainable life at home and at work, but also want to eat clean food grown without the use of pesticides, greenhouse-based farming businesses are continuing to thrive. 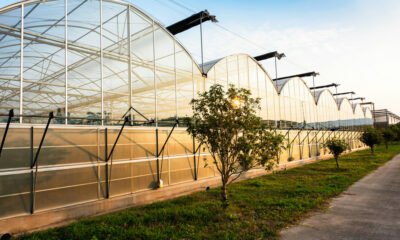 As well, with weather conditions becoming more unpredictable than ever, and good quality farmland hard to find, there are increasing benefits to using greenhouses to produce crops. 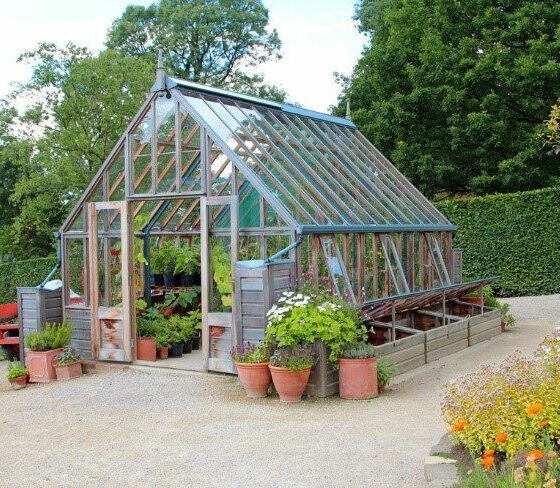 Read on for some tips about building a greenhouse venture today. One of the most important decisions you’ll have to make is which greenhouse structure to buy. These days there are many different options on the market, from top-notch greenhouse kits through to individually customized products, and everything in between. Each business owner will have different goals, budgets and desires, so you need to think about what will work best for you. When researching greenhouses, consider what kind of insulation, heating, artificial lighting, humidifying, dehumidifying, and ventilation requirements you have; and how many exits you’d prefer. There are also standard four-sided greenhouses, as well as geodesic dome styles to choose from. You should decide, too, whether you want a greenhouse with an easy-to-move internal infrastructure, for simple changes over time. Flexible greenhouse styles tend to be more scalable and can be changed according to the different life cycles of your plants or what you choose to grow as the months or years pass. Also, consider glazing. There are options like standard glass, safety glass, and polycarbonate. Next, choose the site for your greenhouse with care. Look for a spot that gets plenty of natural sunlight, on each side of the structure. Avoid putting it anywhere that’s particularly close to things that can cast shadows, such as hedges, fences, trees, walls, buildings, and the like. The foundation is also very important. 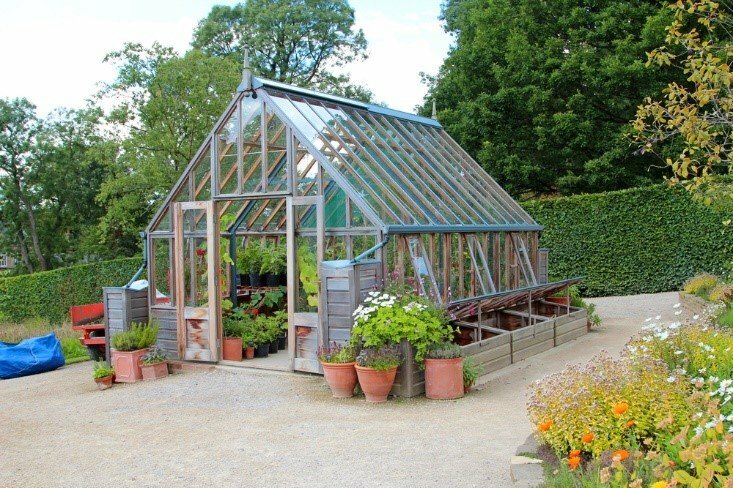 You need to place your greenhouse on a base that is solid and well-built, and which won’t sink, sag, or move too much over time. For example, popular options include foundations made of concrete, brick, timber, or recycled plastic lumber. Because you’ll be running a venture, you also obviously have to be smart about the types of plants you grow. You need to select plants which will give you enough profit to make your business sustainable, and that are also consistent growers. After all, you must keep up supply to the retailers or other customers who buy from you regularly. It’s also wise to consider limiting yourself to only growing a few specific crops. It typically is more cost effective and profitable if you stick with a limited selection you can grow all year round (you want to avoid seasonal interruptions where possible), that require the same conditions, and which you can get really good at nurturing. This will help you to develop a brand name and reputation, and to beat out your competitors. To ensure you enjoy maximum yields, you also have to keep pests at bay. While growing plants within a greenhouse certainly help to limit exposure, pests can still get in. For example, greenhouses can be breeding grounds for creatures like mealybugs, fungus gnats, leaf miners, spider mites, aphids, and thrips. To reduce the risk of infestation, follow a few precautions. If you buy woody plants, such as gardenias, check them for pests before you introduce them to your greenhouse. All newly-purchased plants should also be placed in an area that has been quarantined off, as much as possible, from others, so that non-flying pests won’t be able to spread around crops. You should also consider utilizing biological pest controls in your greenhouse. Ladybugs, for example, can help to rid your structure of aphids. Lastly, cleaning and maintenance should be a regular business task that you or your employees look after. To enjoy optimal crop output, keep your plants healthy and thriving. For this to happen, you need to keep the space they’re growing in tidy, clean, and well-maintained. 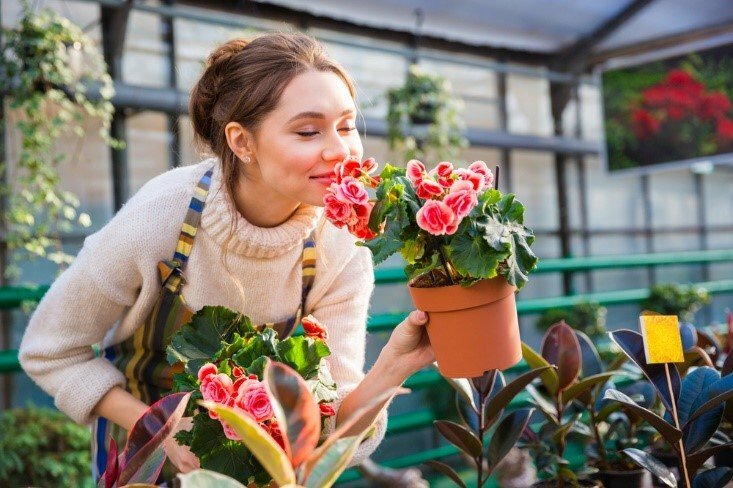 For instance, wipe down the surfaces within your greenhouse on a regular basis (a natural cleaner such as vinegar works well), to keep insect eggs, spores, and bacteria away. At least annually you should also empty out and clean your whole greenhouse structure. Summer is typically a good time for this. When you remove everything, let the enclosure dry out, and then leave the space empty for a time, any lingering insects in the area will leave. After this, scrub things down and return your plants to the structure. This will also help to preserve the glass and the framing in the greenhouse better too.